Interview with his sister, Eng Sithin, age 47 Kang Meas District, Kampong Cham Province. didn’t believe in Buddhism and wanted to eliminate it. They didn’t need monks and didn’t want people to celebrate any festivals. One monk in our village refused to disrobe, so they came in the middle of the night, tied him to a banana tree, and killed him. 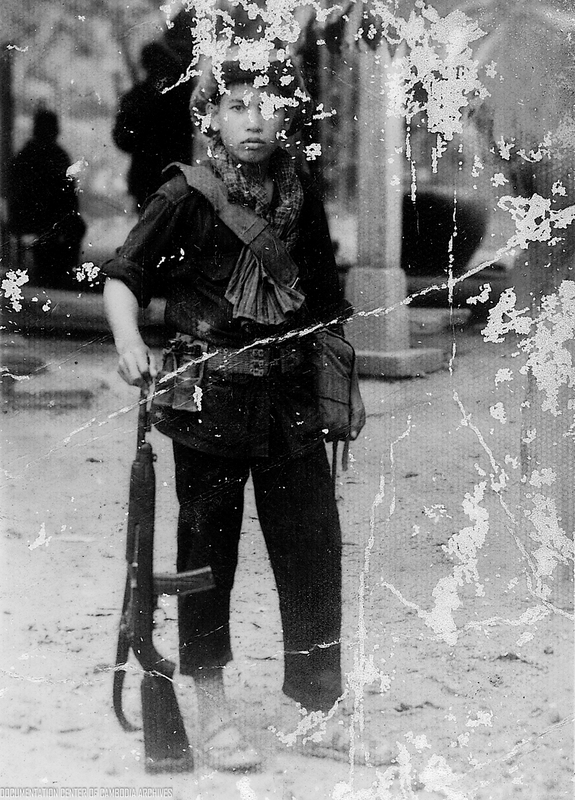 Sam Ol joined the revolution in 1972 when he was 20 years old. He was recruited by Yem, who had also disrobed. 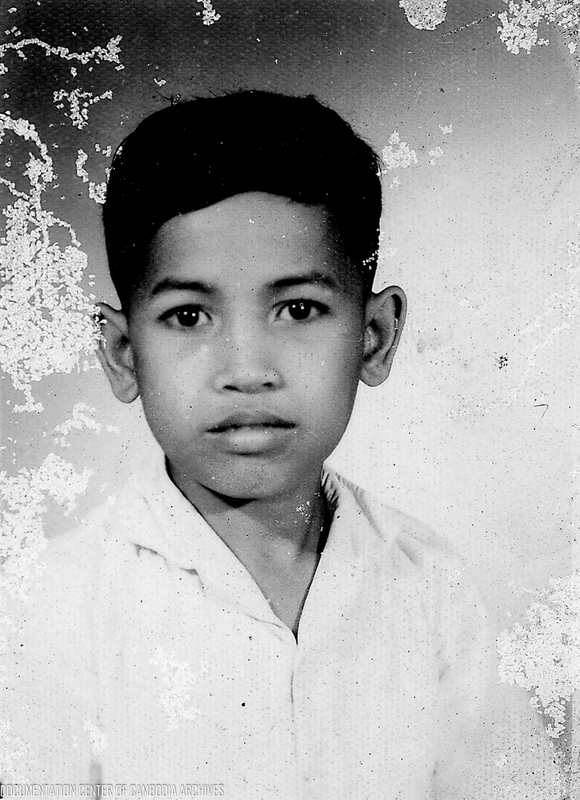 At first, the Khmer Rouge asked him to serve as a soldier, but he refused. He said if they let him be a medic, he would go. Because he didn’t have any medical skills, he studied for a year. 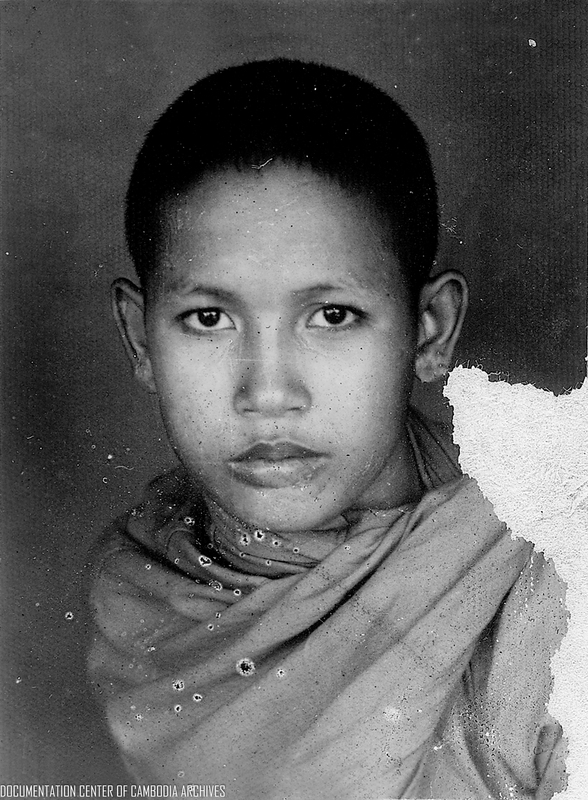 After that, Sam Ol moved around a lot; he was in Kob Srov [a suburb of Phnom Penh] for about three years, and then in Phnom Penh just before he disappeared. He visited home twice and also sent information to our parents. 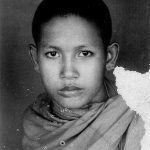 The first time was before Phnom Penh was liberated; he came with the chief doctor that time. He just spent the day; he didn’t sleep here. The second was in 1975; he came alone and was riding a bicycle. He was bringing a ripe melon for our parents, but along the way, an old man asked him for it. He saw that the old man was very thin, so he gave it to him because he was a good-hearted person. He didn’t spend the night that time, either. Sam Ol brought his photo the second time he visited, and told us to keep it “just for looking.” He talked about his work, too, but not much because my father didn’t like it. 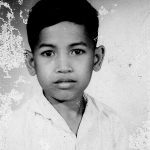 My father always protested against the Khmer Rouge, so my brother told him, “Dad, just do what they order you and do not resist.” He also wrote my father a letter in 1978 and told him not to complain or he would be killed. We were too afraid to reply to him. Our family was evacuated from our village to Reay Pay [in Kang Meas district of Kampong Cham province] in 1976 or 1977; those who didn’t want to join the revolution were considered new people and evacuated. Most of our village went there; they accused us of being high- class students. If people refused them, they tied them up and hit them, saying we had to respect Angkar’s orders. I saw one man who ran home to hide from the Khmer Rouge. They captured and killed him at the riverside. Then they killed his parents and sister. I worked in a mobile brigade carrying earth and transplanting rice. My parents were there too. My mother was told to pick corn. In 1978 she was hungry and ate some raw corn, and then put some in her pocket for my father. They wanted to take her for education, but she apologized to them and gave them a pillow, so they released her. No one could help us because we were April 17 [new] people; even the people who worked for the Khmer Rouge could not help their families. Three of the nine children in my family were killed. My sister Ngok Sat and her husband were doctors during the Lon Nol period. Both were killed. Her eldest child was in a mobile unit and disappeared, and their other two children died of starvation. My sister Eng Ov was an April 17 person and also killed. 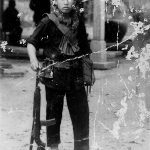 Sam Ol was the only one of my brothers who died during the revolution.